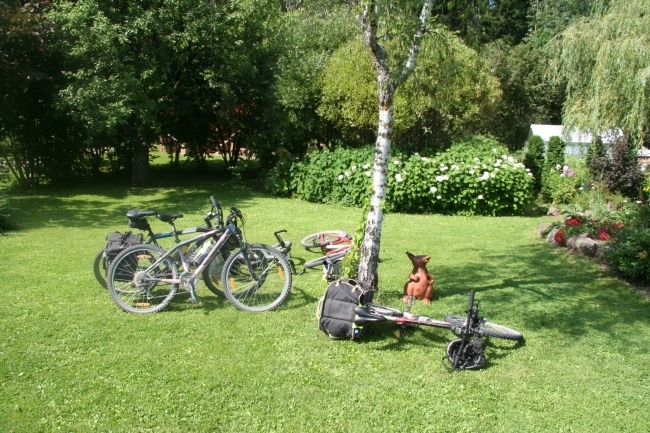 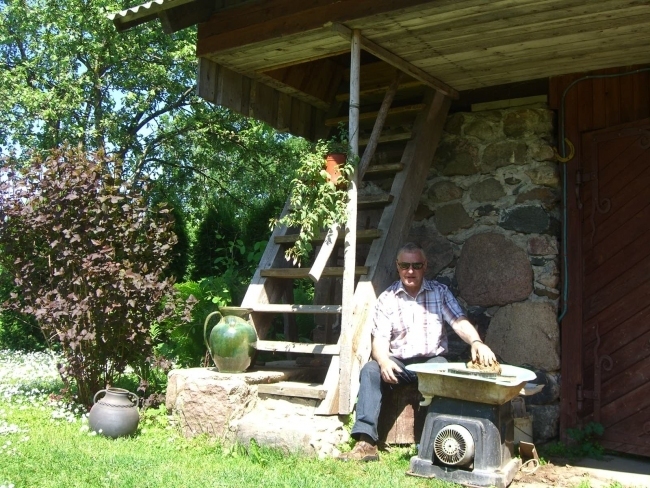 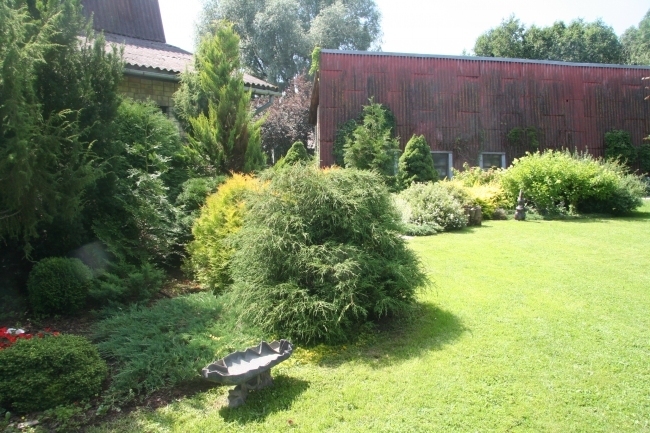 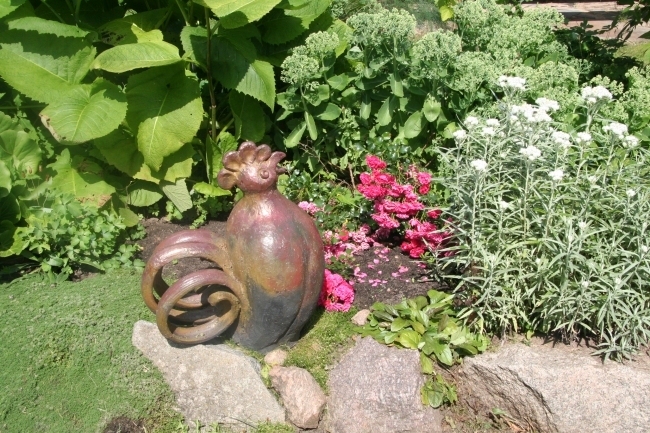 “Latvian heritage” farm. 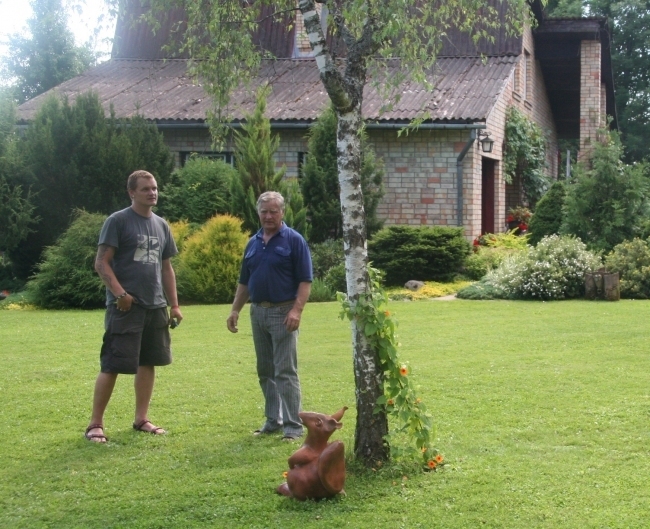 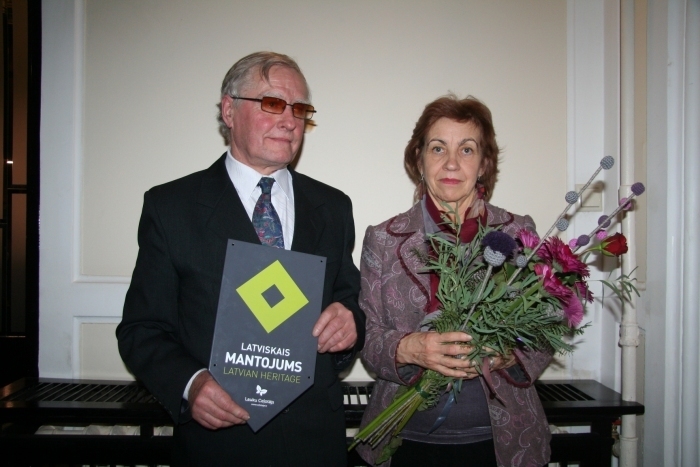 Cultural sign “Latvian heritage” is given for those Latvian tourism enterpreuners, who are still keeping and showing Latvian cultural and traditional values for visitors in their farms. 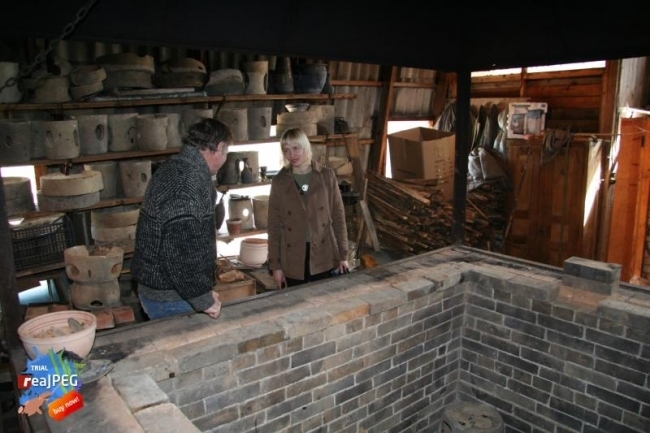 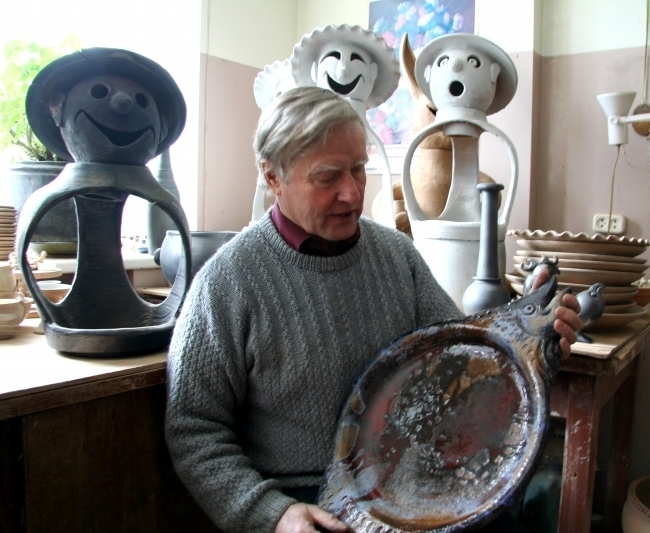 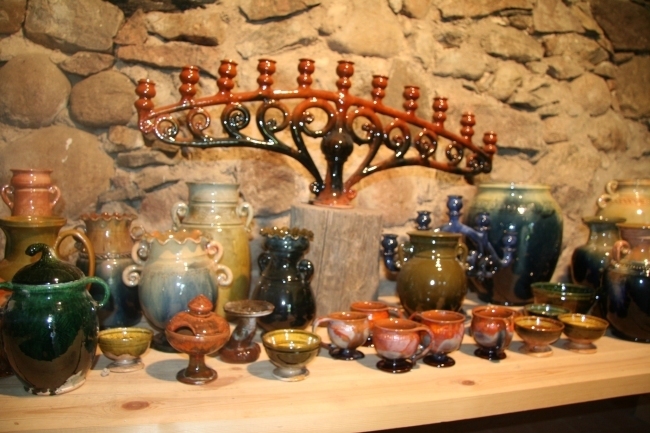 * Excursion to the potter’s workshop. 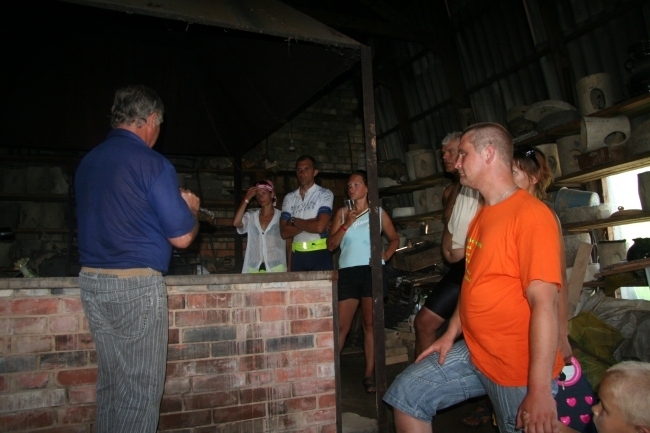 * Visiting the workshop and seeing the oven. 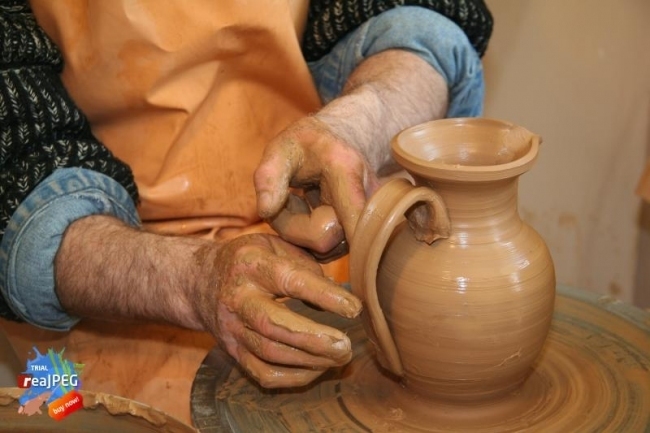 * Taking part in creation of clay pots. 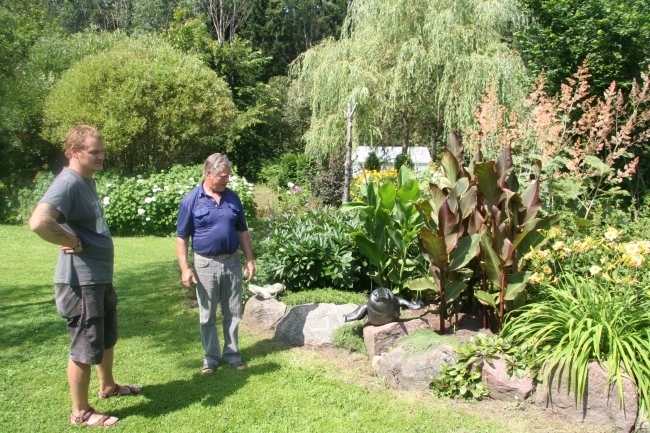 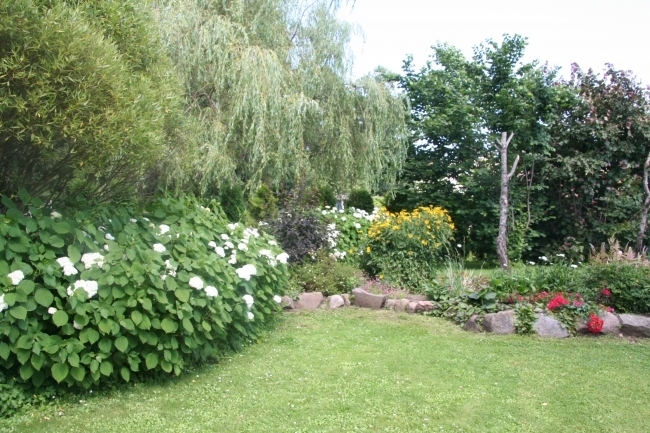 * Visiting the landscape garden near the house. 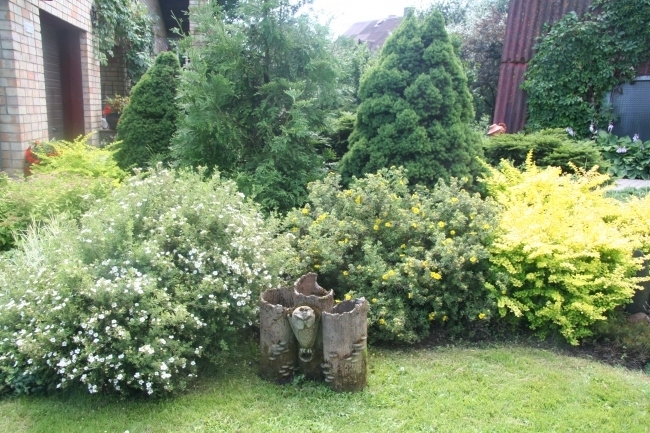 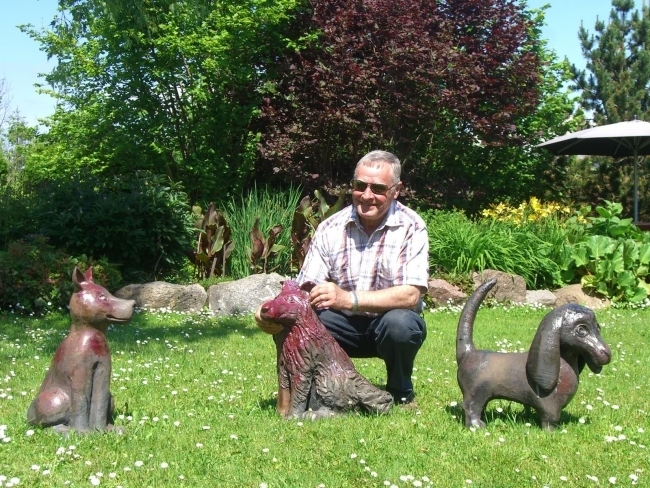 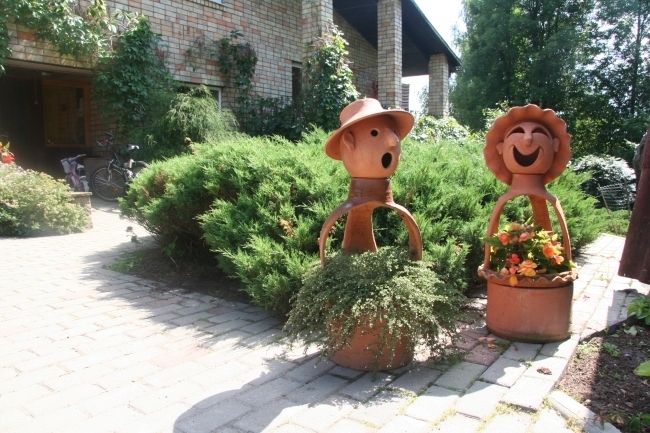 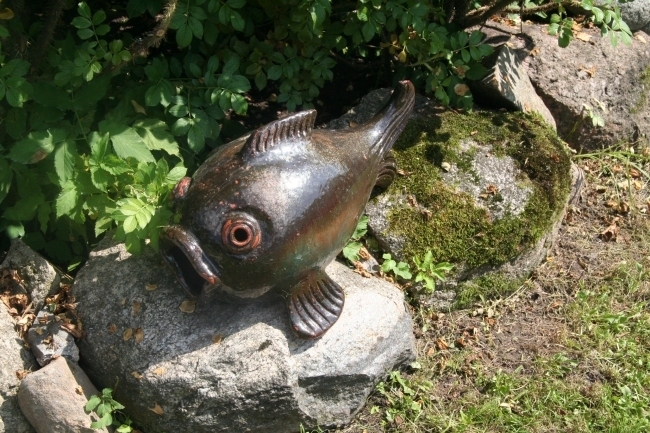 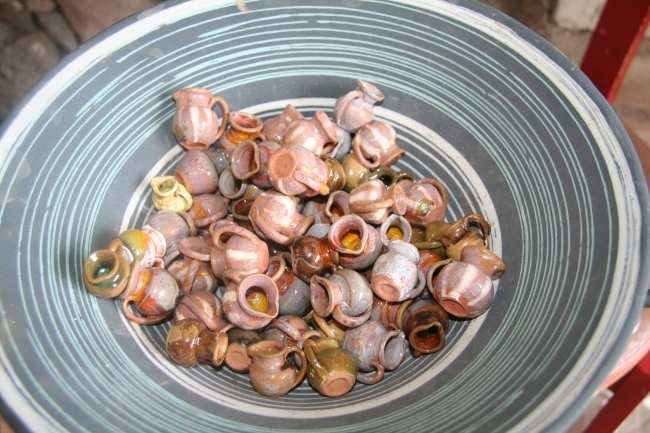 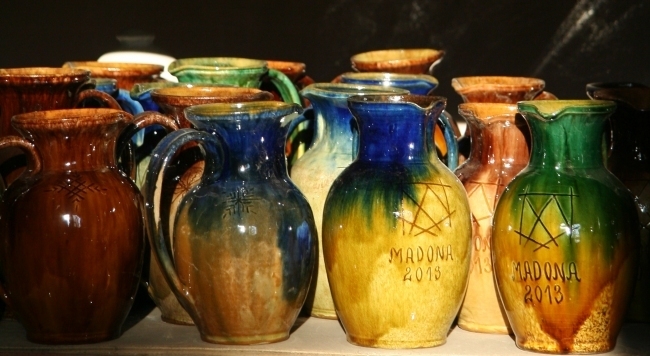 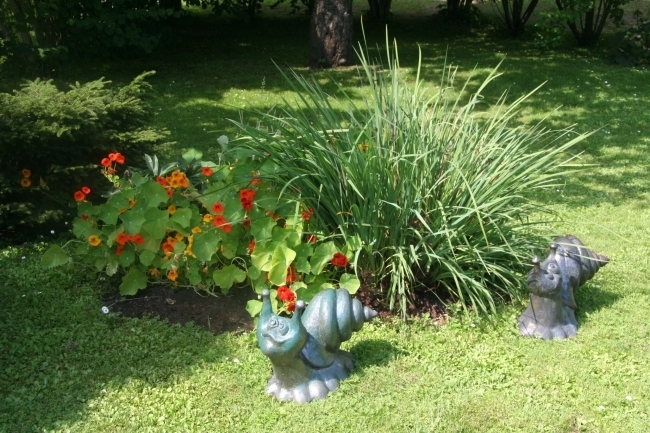 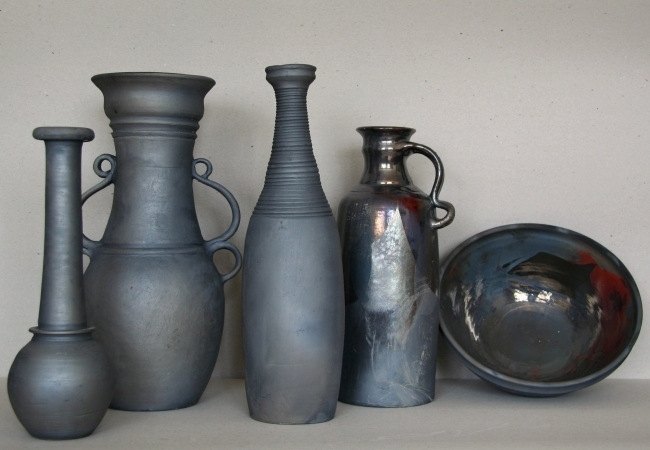 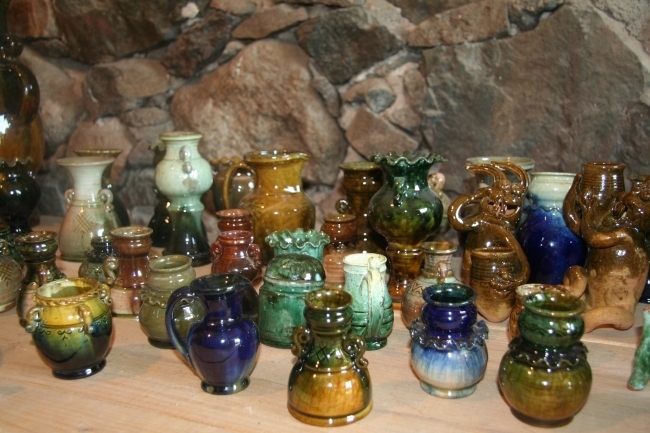 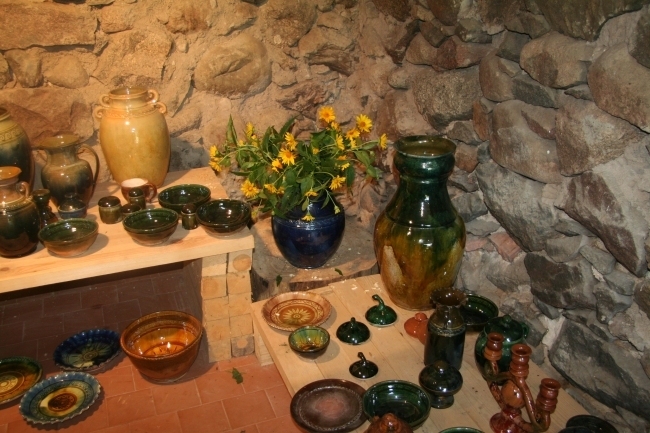 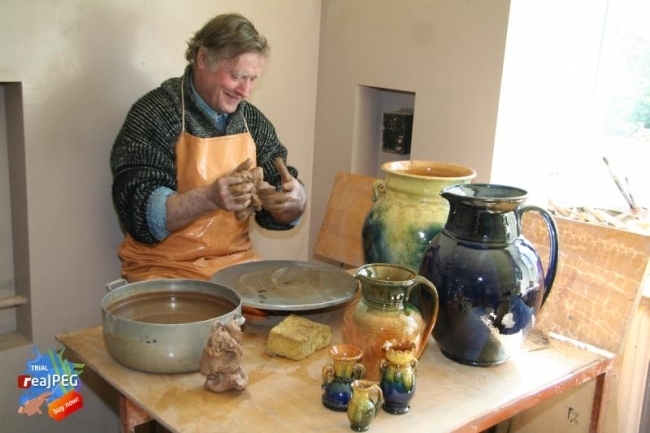 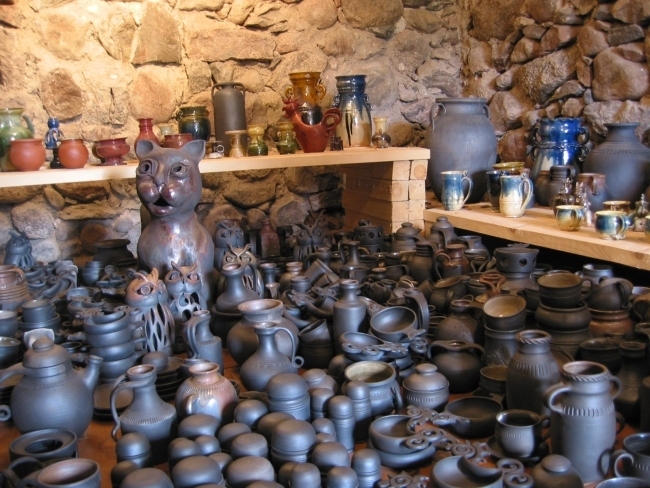 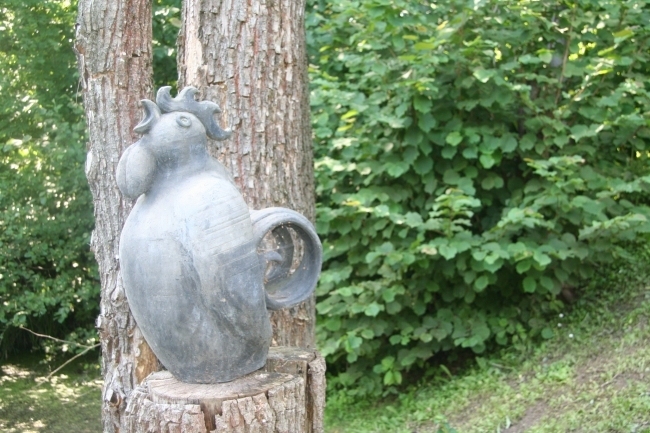 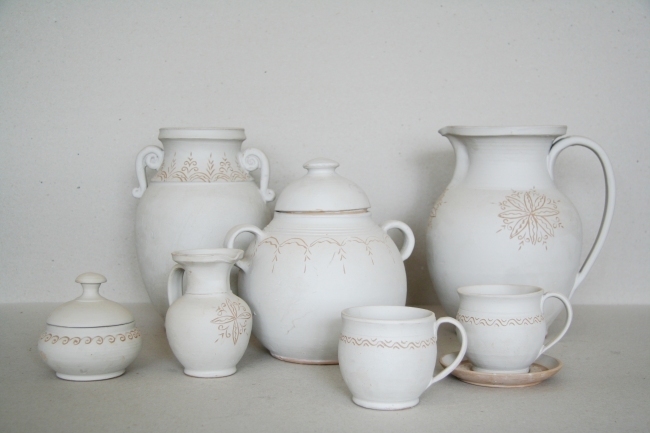 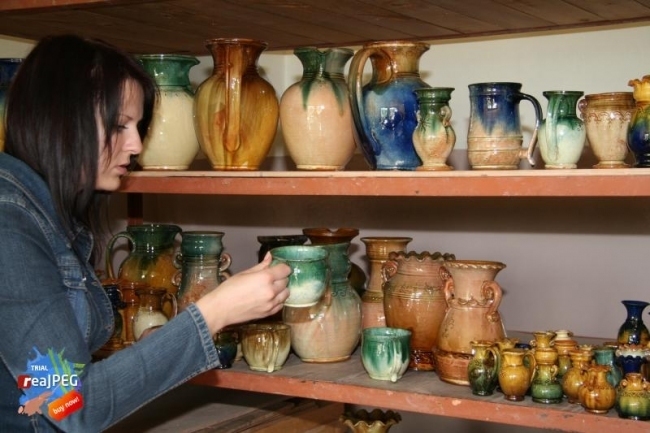 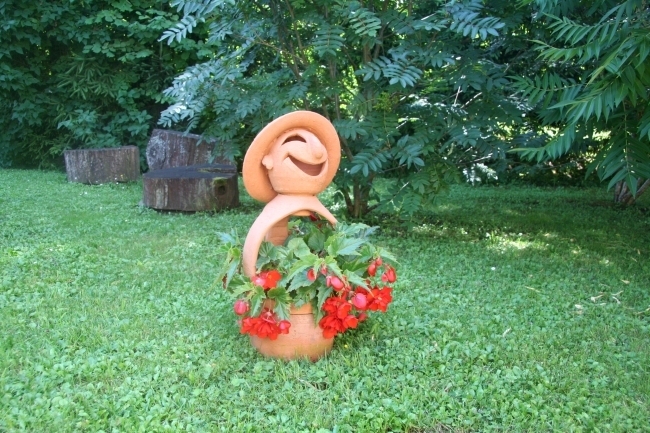 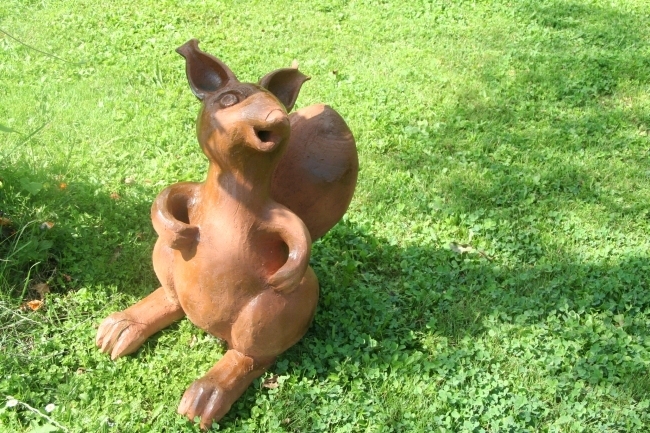 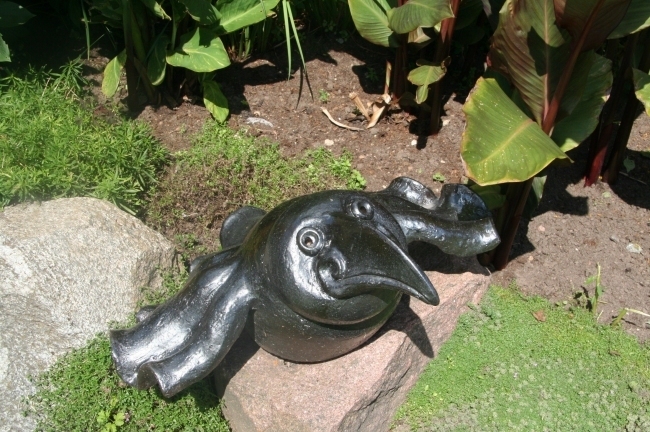 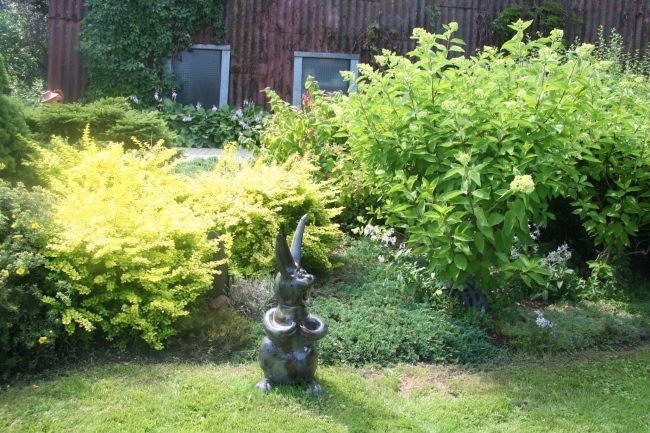 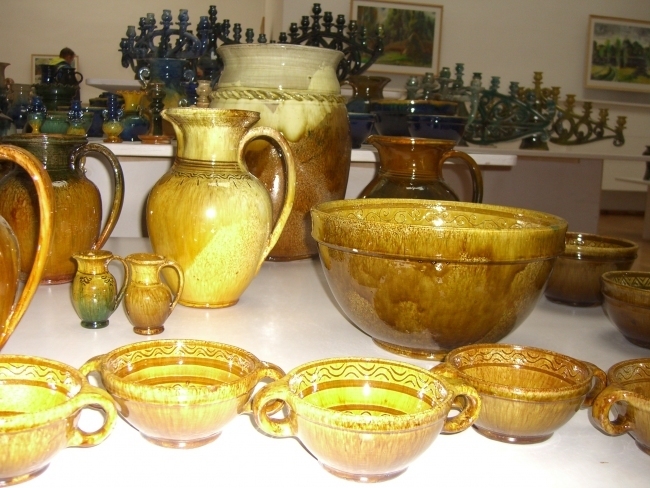 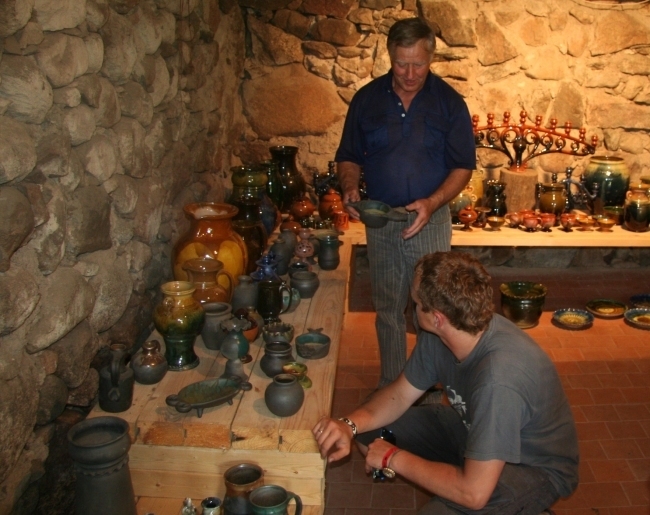 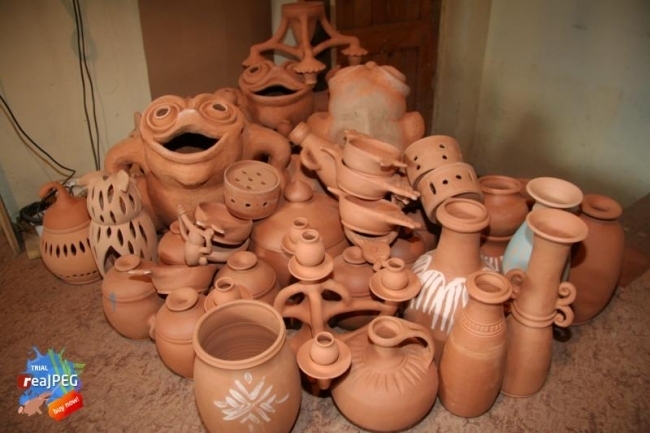 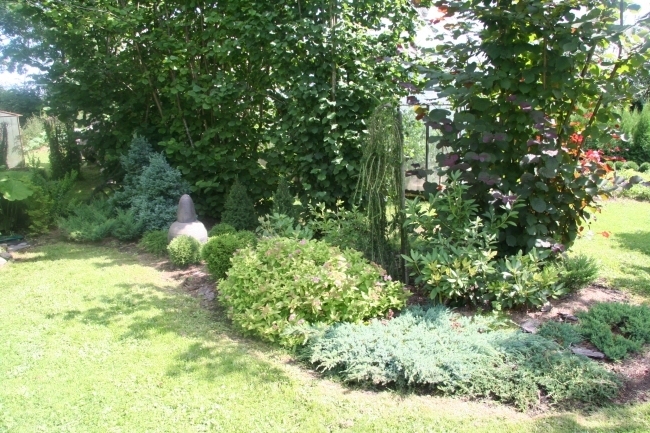 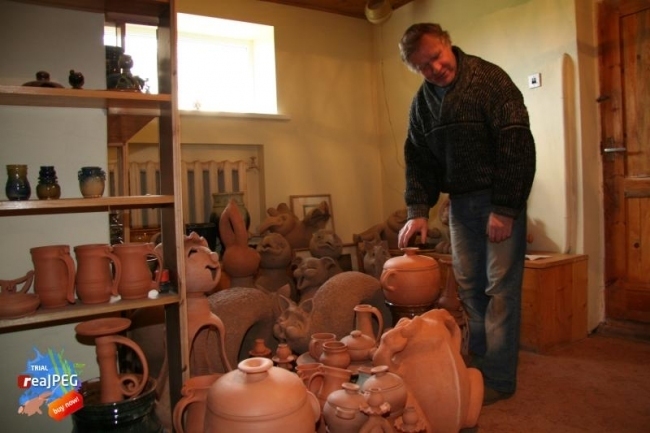 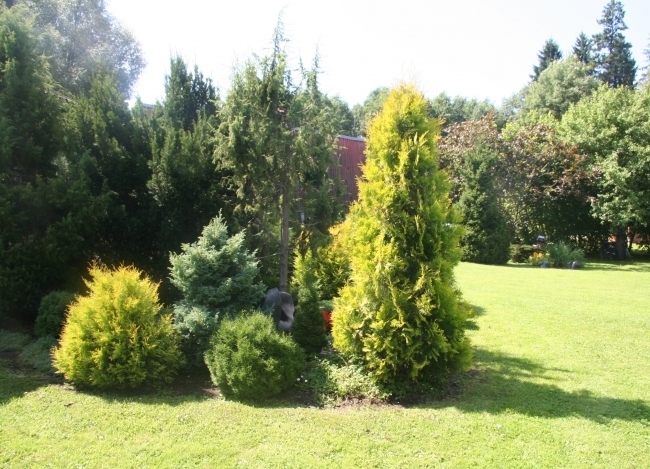 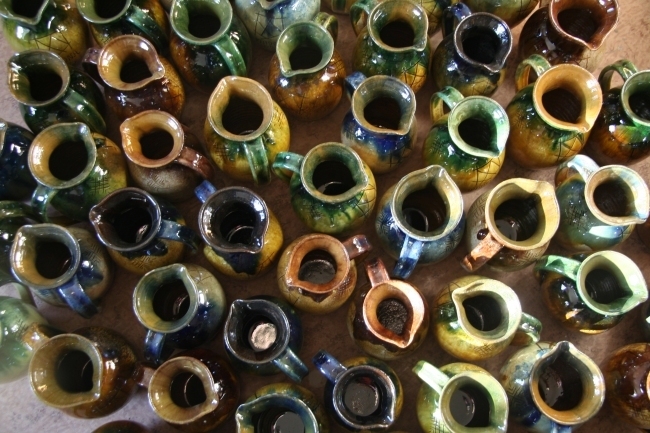 * Possibility to purchase or order clay products and garden ceramics. 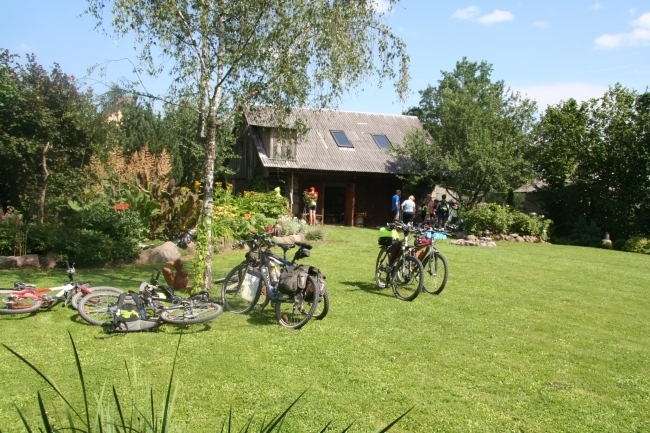 * more than 10 people - 1,20 EUR per person.